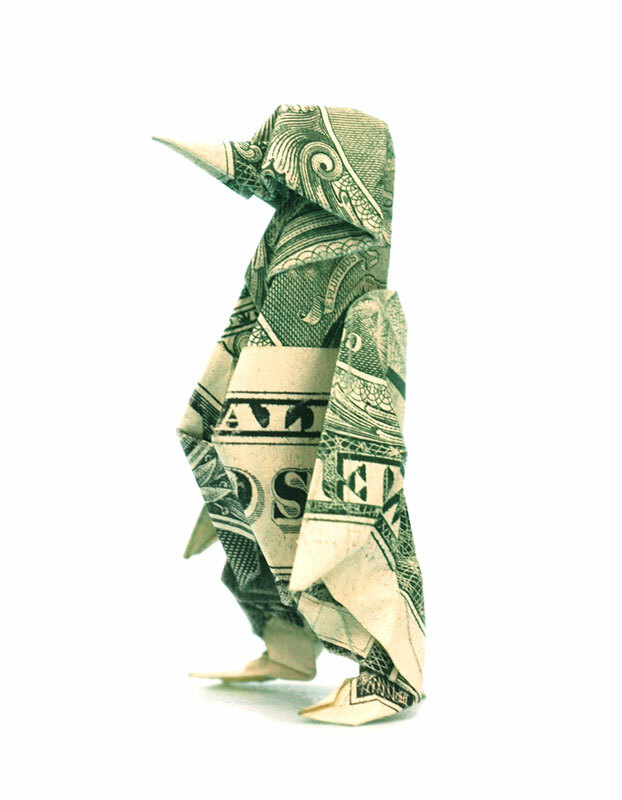 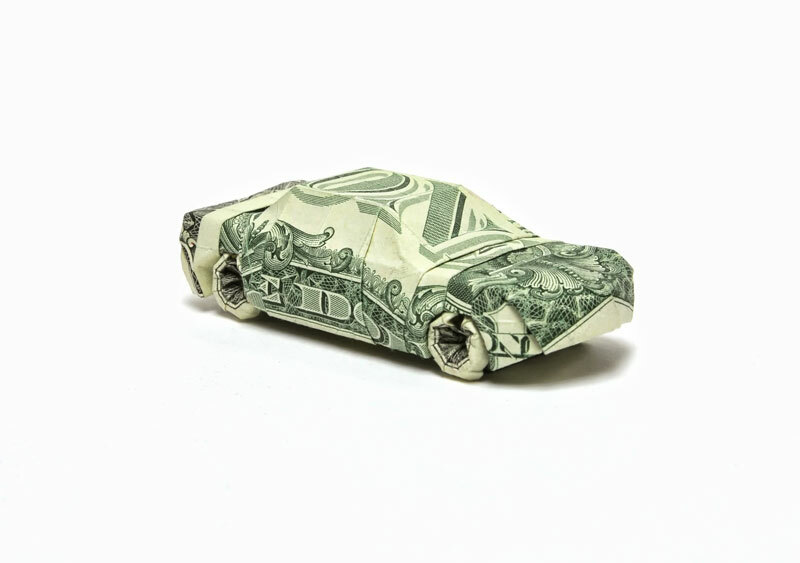 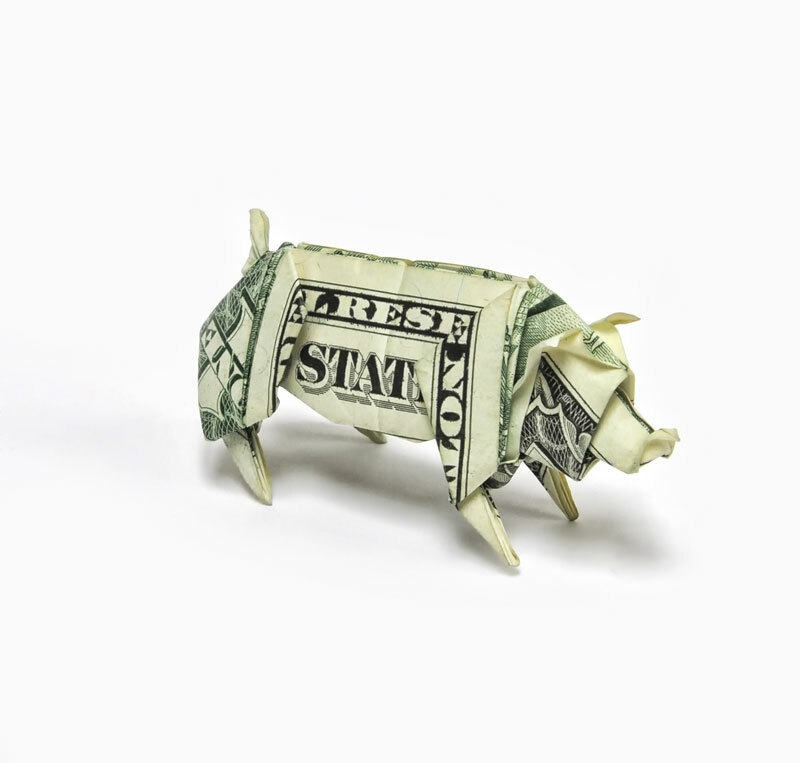 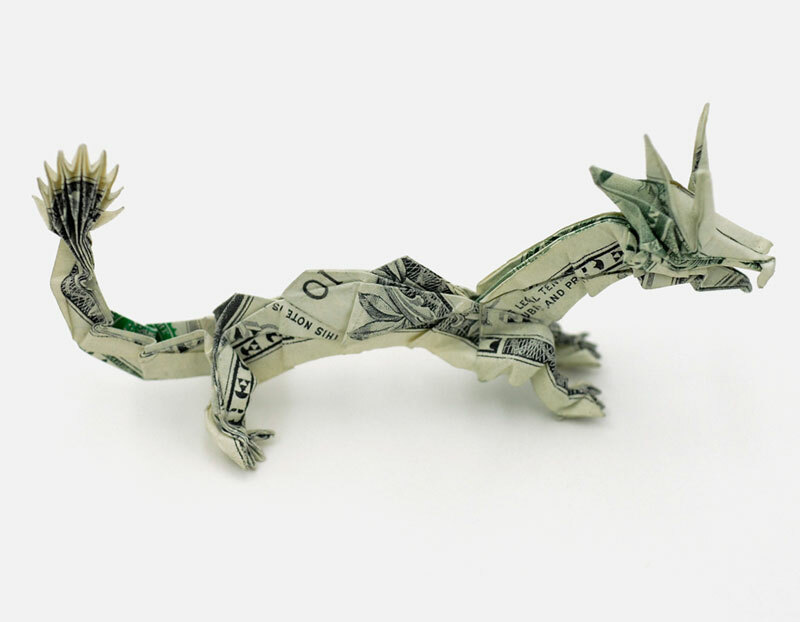 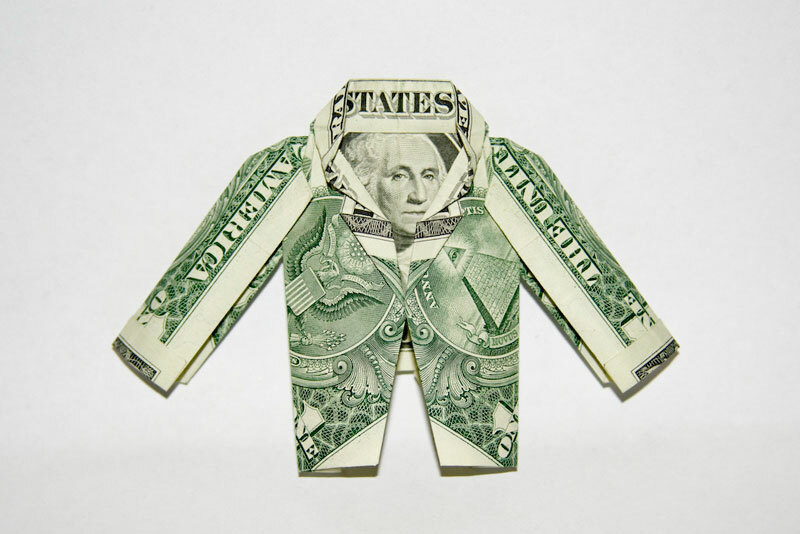 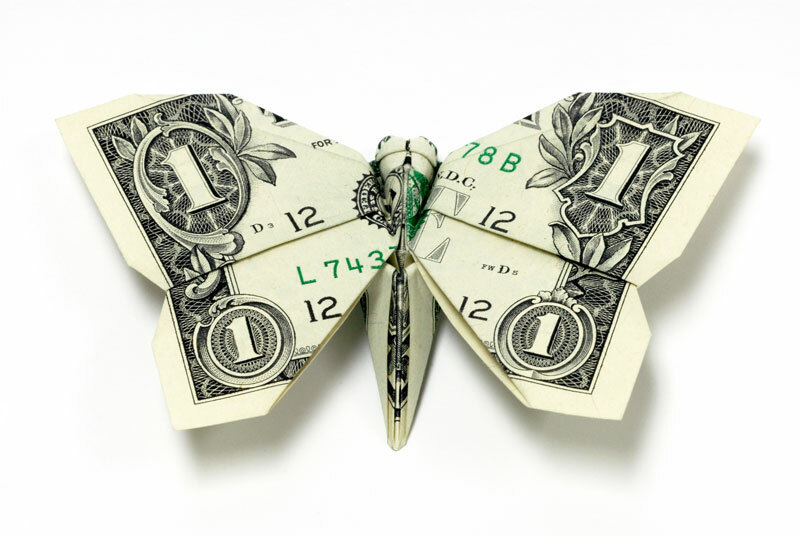 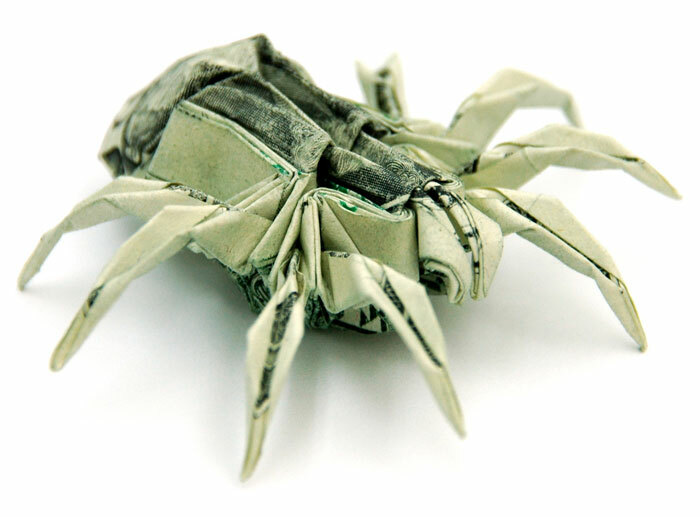 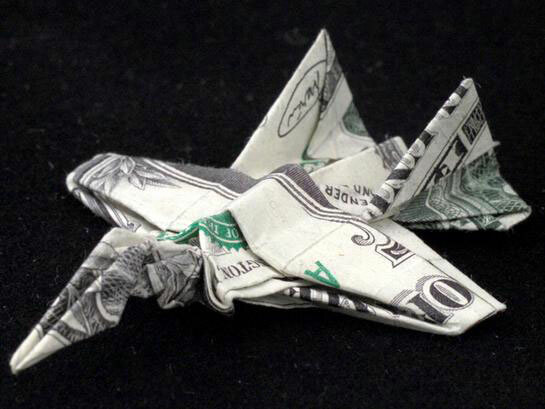 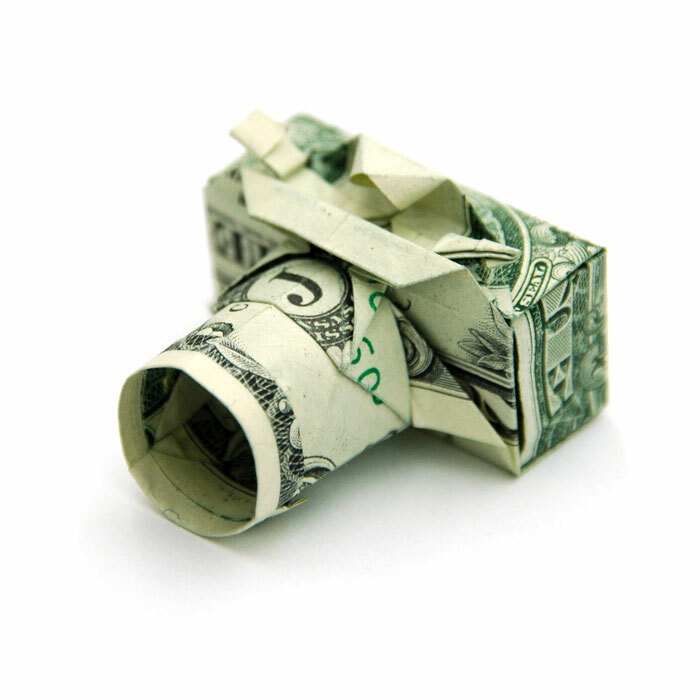 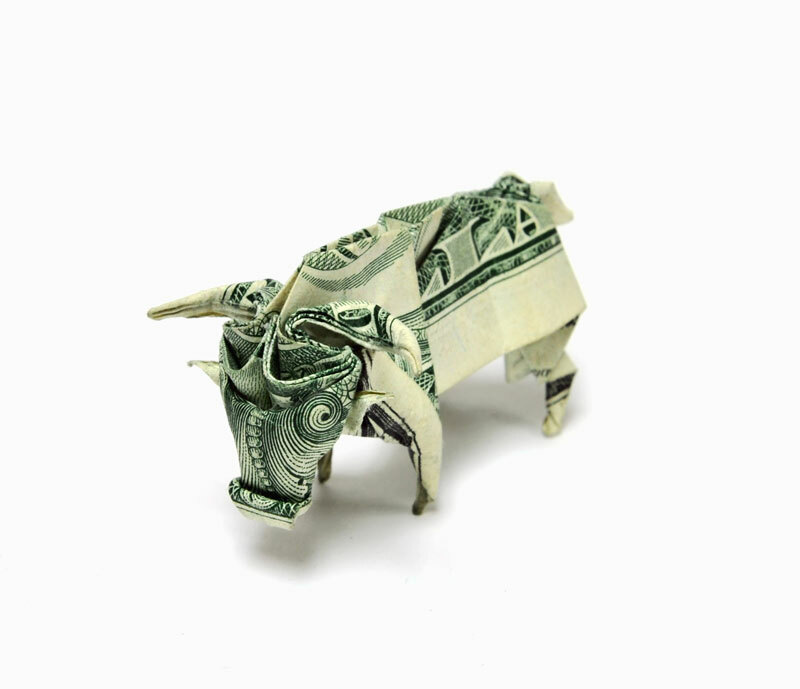 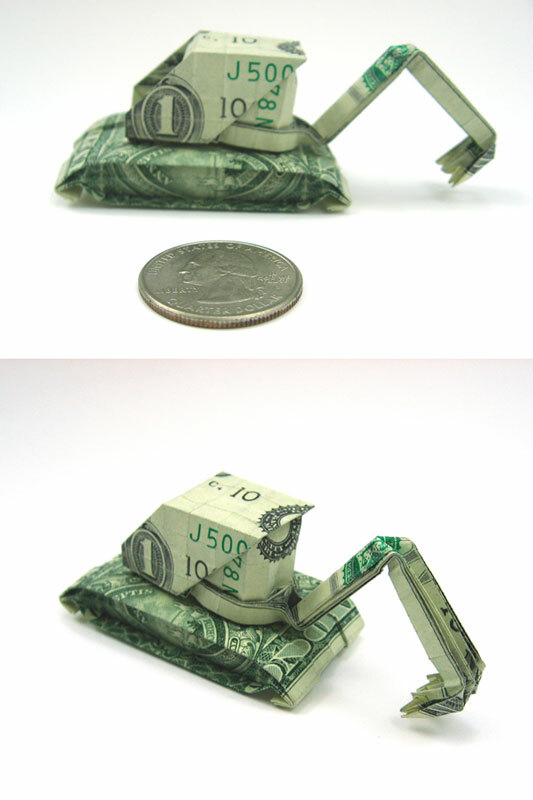 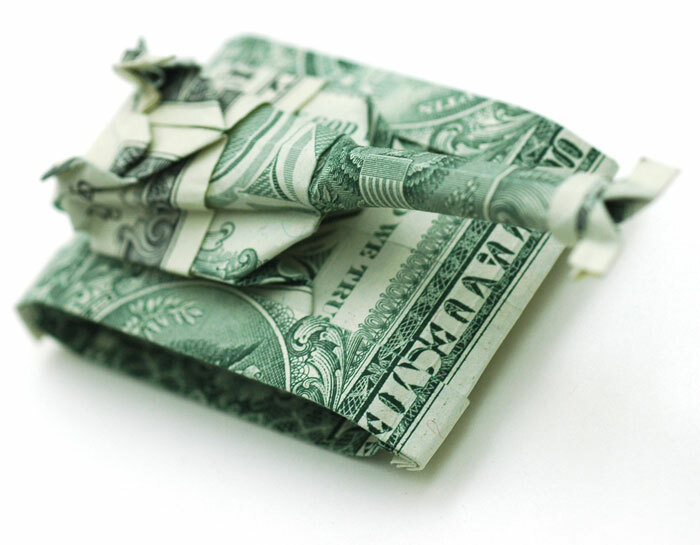 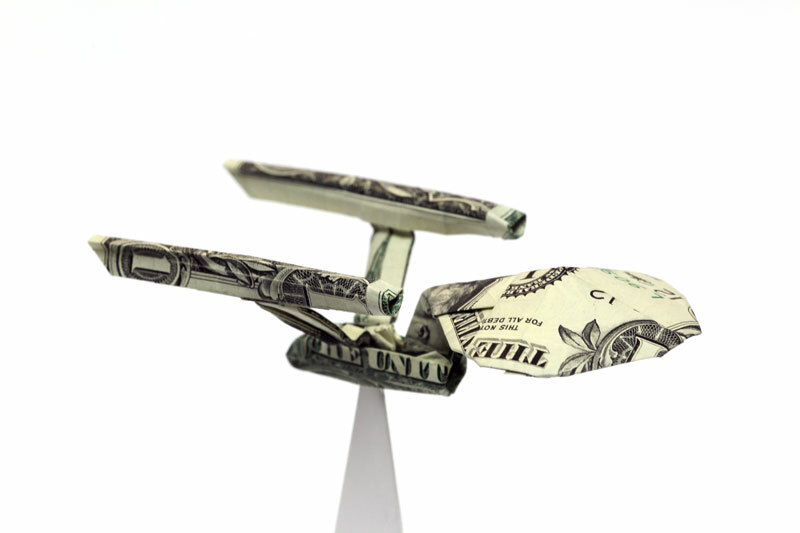 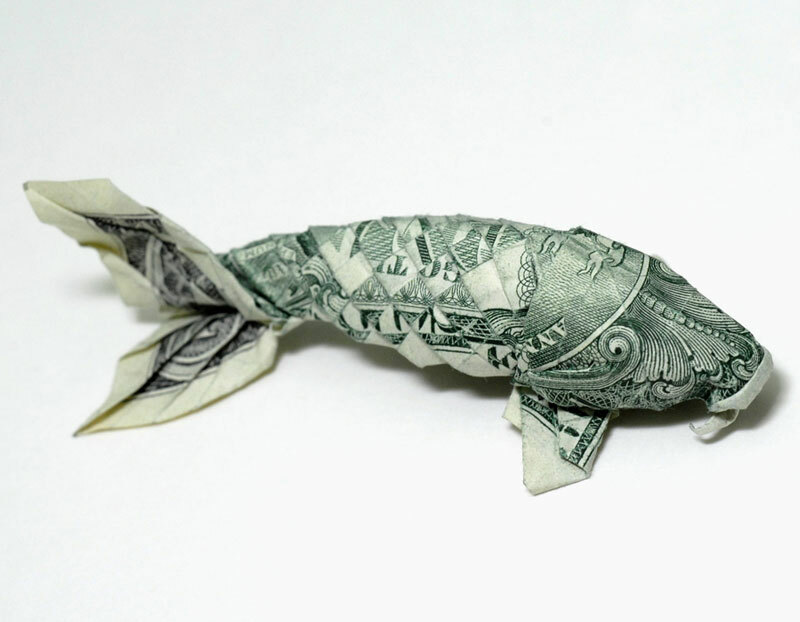 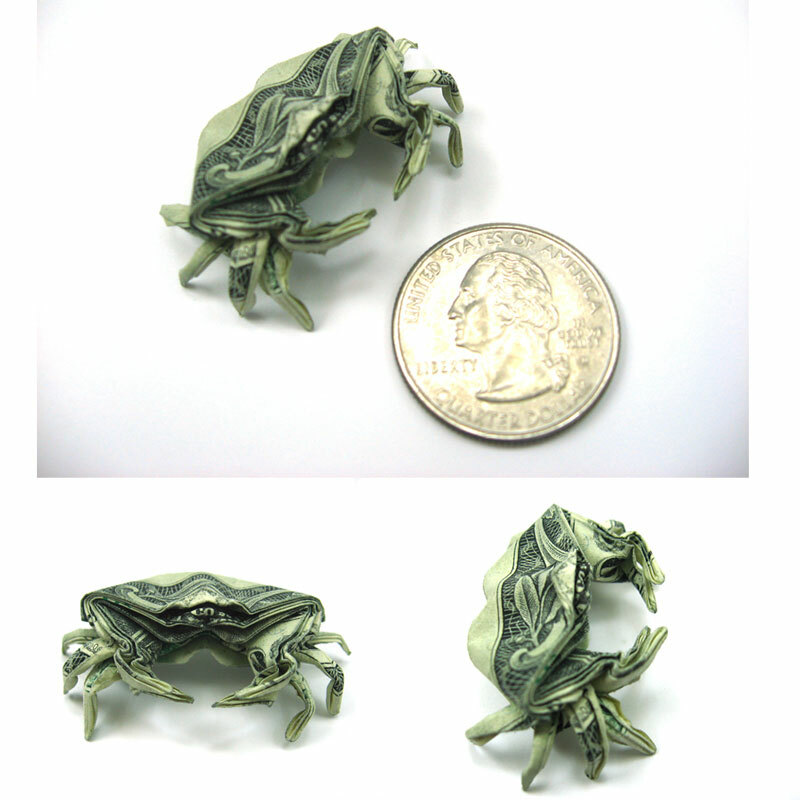 Based out of Honolulu, Hawaii, artist and designer Won Park creates incredible origami pieces using only one dollar bills. 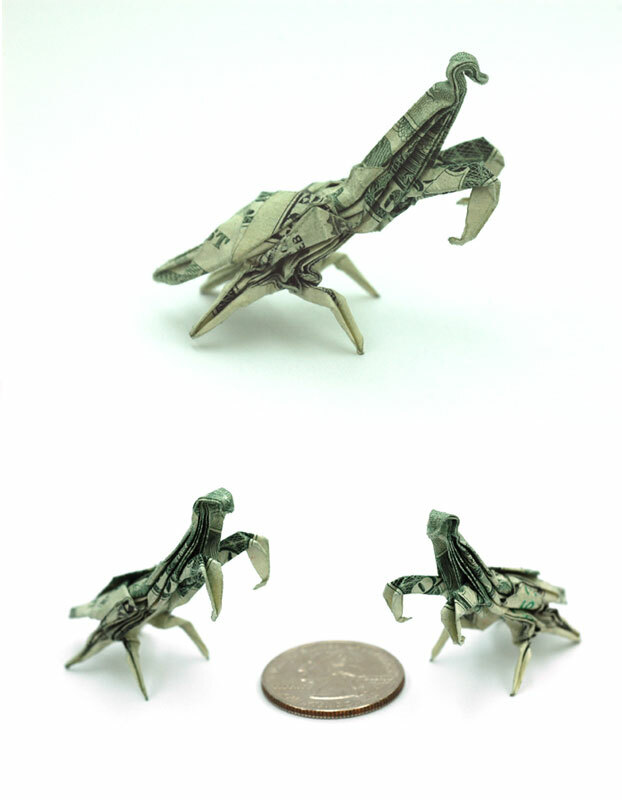 What’s most impressive about Park’s work is that he designs them as well. 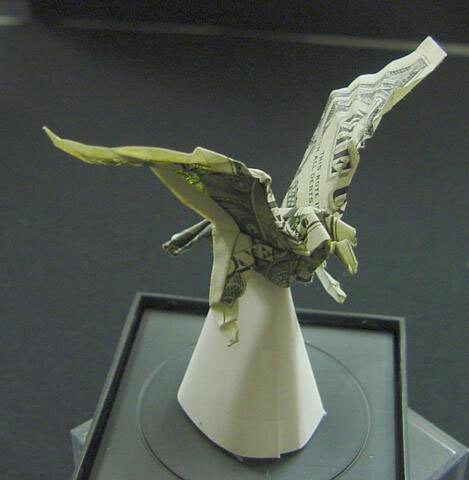 He’s not just following directions, he’s inventing the blueprint for these amazing designs. 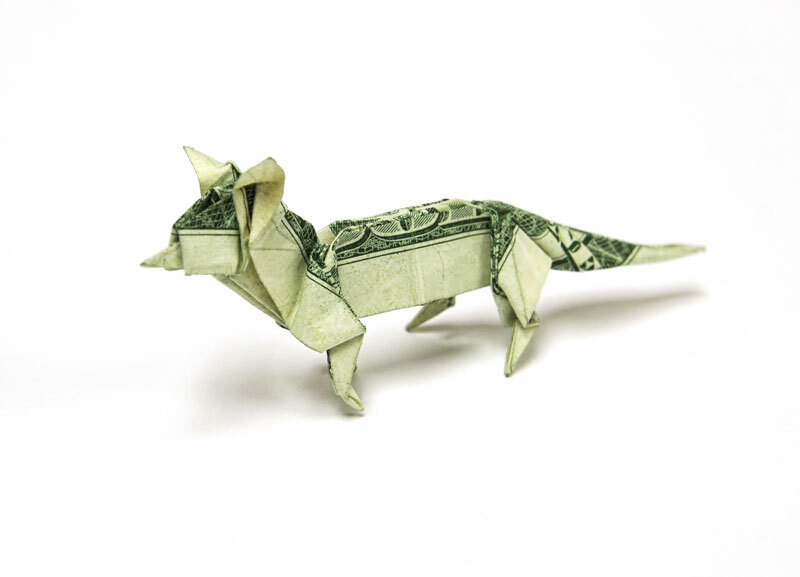 A typical sheet of paper used for origami is square but we all know that bills are rectangular, adding yet another dimension to his work. 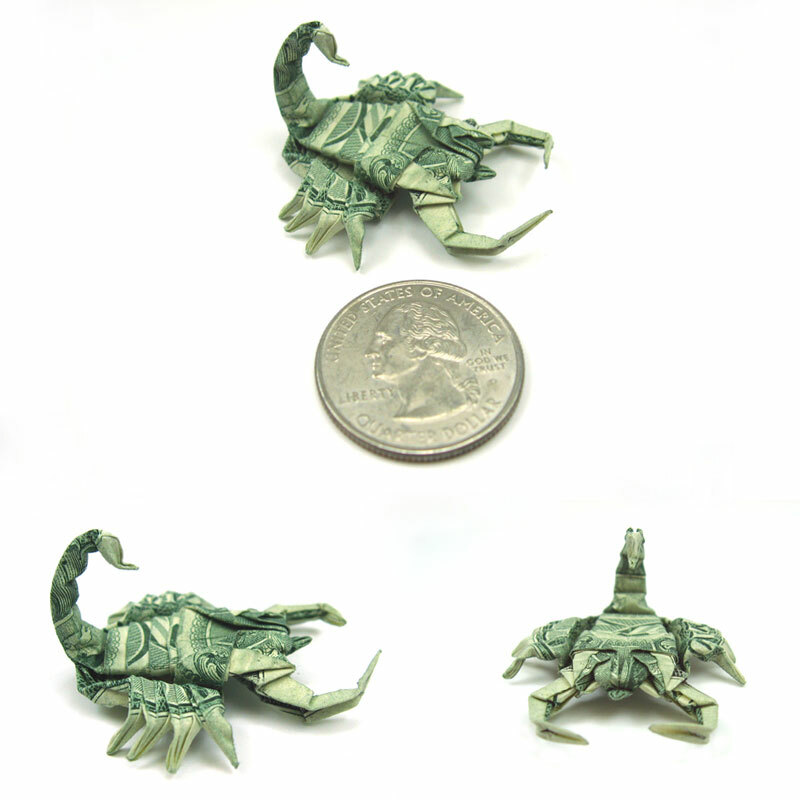 As you browse the gallery below, keep in mind that these creations were made by folding. 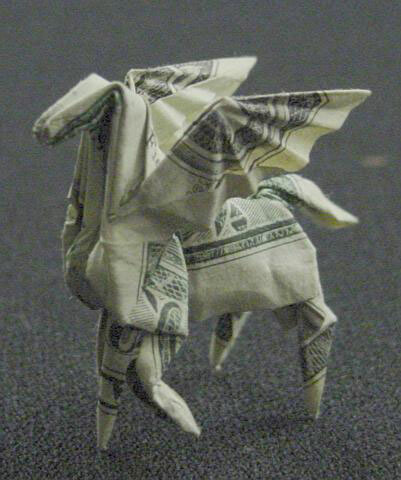 No cuts, no glue, no tape and no instructions.